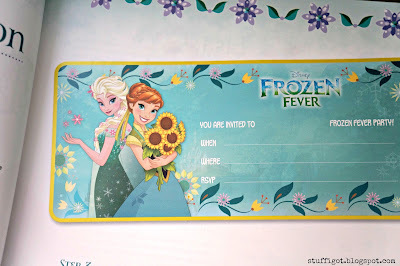 DISCLOSURE: I received a free copy of Frozen Fever Party Book to facilitate this review. All opinions are my own. If your kids are anything like mine, then I'm sure there was a time when Frozen was stuck on repeat in the DVD player. Or maybe it still is! It's the only Disney Princess movie my youngest daughter has seen and so she calls all the Disney Princesses "Anna" and "Elsa." I have yet to see the short film, Frozen Fever, that was shown earlier this year in theaters before the live-action Cinderella movie. But, I'm sure once it's released on DVD, it will quickly become a family favorite. I recently had the chance to check out a party book based on Frozen Fever. 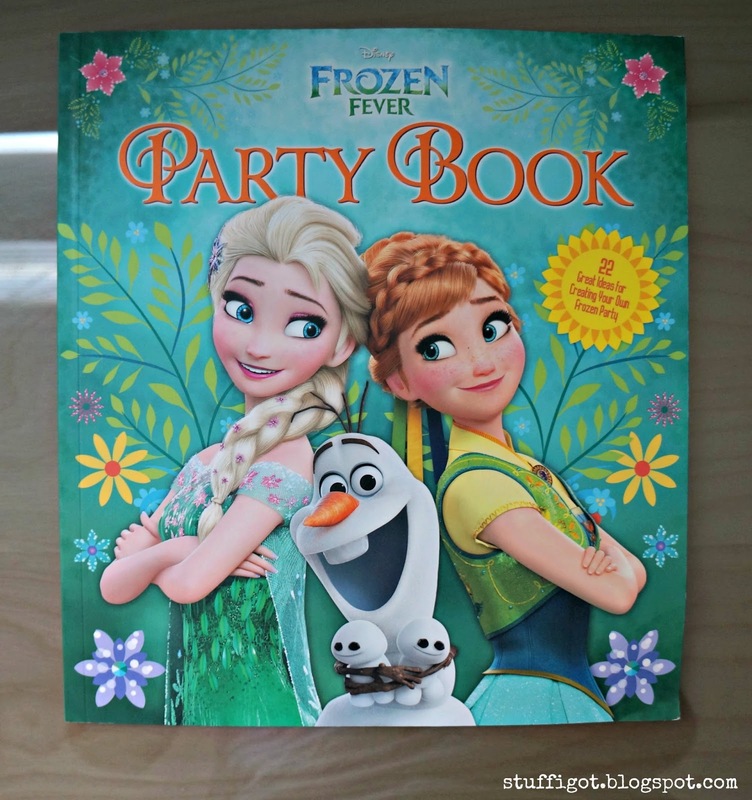 It's a wonderful book with step-by-step instructions on how to make your Frozen Fever Party a perfect day, just like the party Elsa, Kristoff and Olaf threw for Anna! The book starts out with Invitations. There are five to choose from. Some are as simple as making photocopies of the included template, such as the Arendelle Party Invitation. 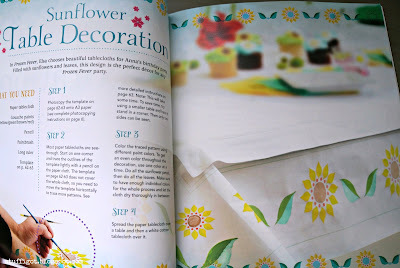 Others require a little more work, like Anna's Sunflower Invitation. Next, we move on to Decorations. 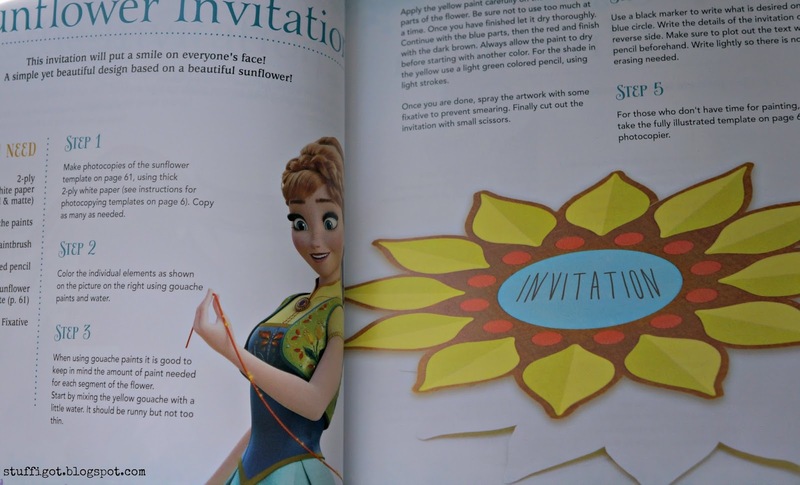 There are instructions on how to make a birthday banner like Olaf's in the movie, floral coasters and glass decorations and a Sunflower Tablecloth, just like the one Elsa uses for Anna's birthday party! After the invitations and decorations, comes the food -- my favorite part! 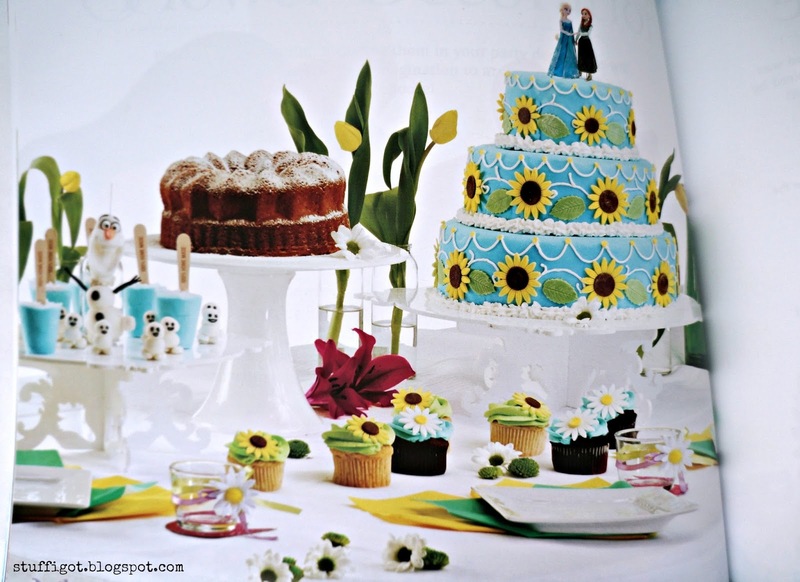 The book has recipes for cakes, cupcakes, ice pops, fruit salad and a pretty Spring Nectar. I love the look of Anna's Birthday Cake! 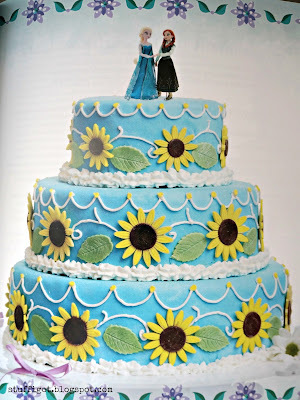 One day I'll attempt a tiered cake and this might be the one I'd try! 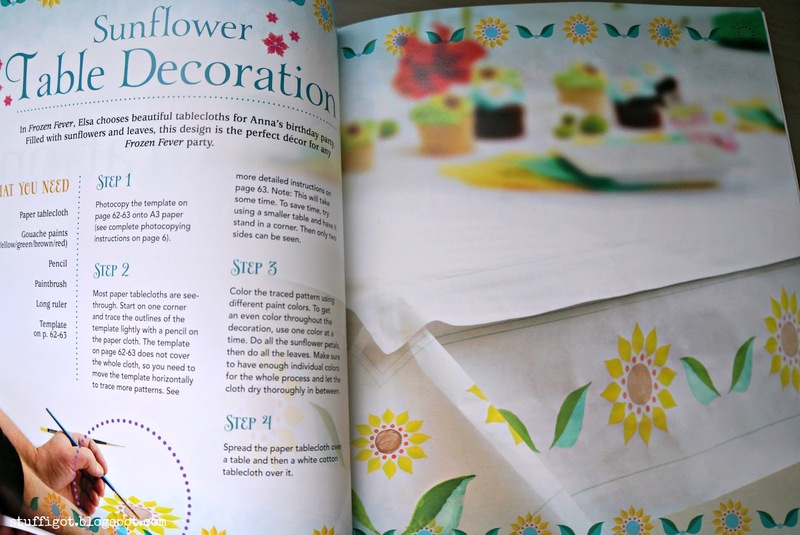 I like how the book also includes a recipe for fondant. I usually just buy premade fondant, but I've read marshmallow fondant tastes so much better. The book ends with Games and Party Favors. I thought the Catch the Snowgies game was cute and pretty easy to set up. 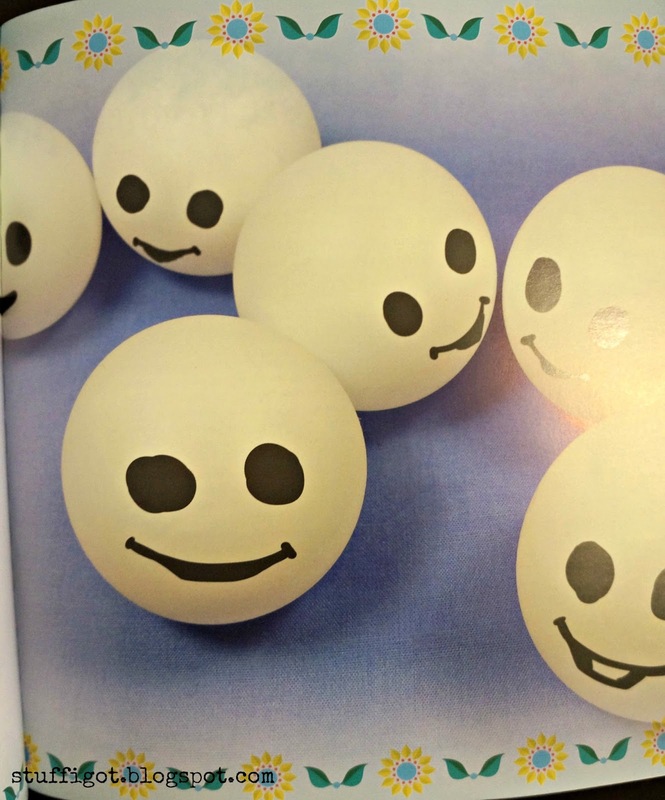 I loved all the fun ideas in this book! I can't wait for my next chance to throw a Disney party. 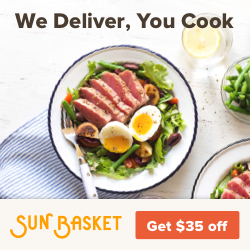 I'll definitely be incorporating some of the food and game ideas! Very cool book. I wish I had the talent to make a cake like that. That cake with the sunflowers is so pretty - I've never made a 'fancy' cake like that before.